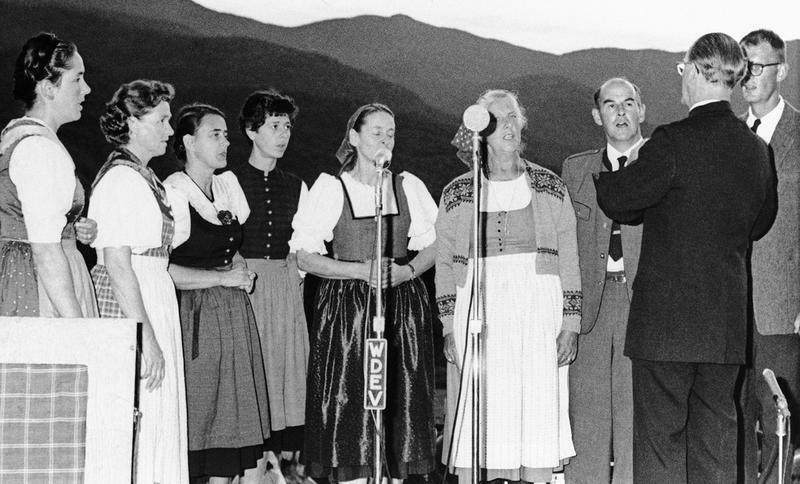 When the film version of the musical drama The Sound of Music by Rodgers and Hammerstein was released in 1965, it introduced the world to the story of the Von Trapp family, a musically-gifted Austrian family who had to flee their home when the Nazis invaded Austria in World War II. 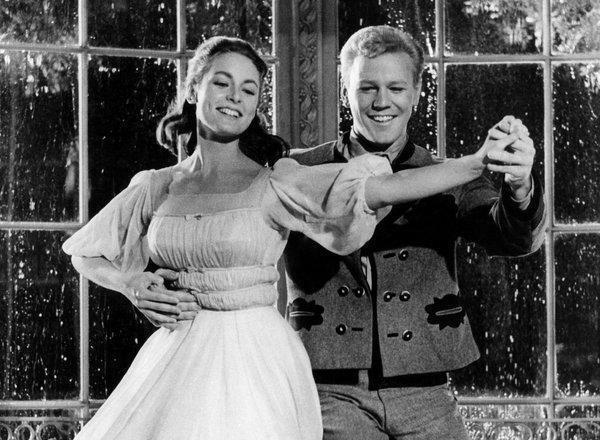 Although the film, which starred Julie Andrews and Christopher Plummer, received ten Academy Award nominations and won several of them, including Best Picture, the film is not true to the real Von Trapp story. In fact, the film took several creative liberties with the story. 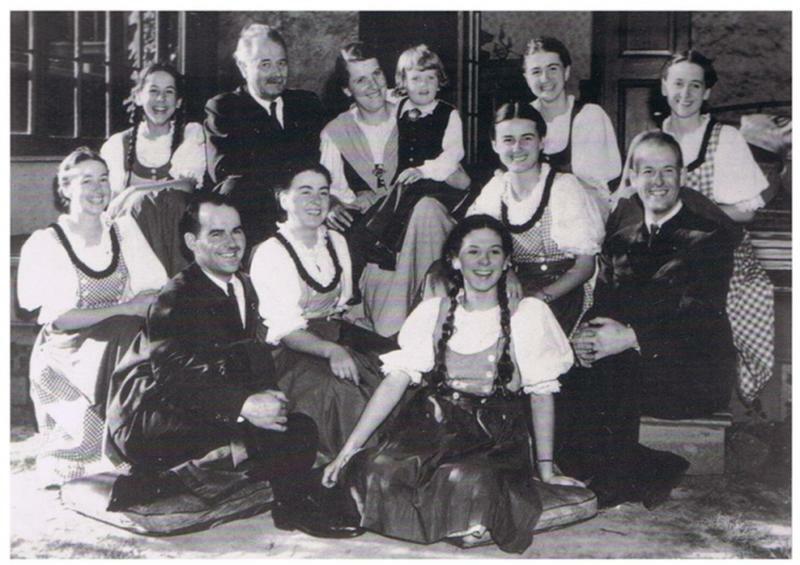 Let’s look at the real Von Trapp family. Maria, who was born Maria Augusta Kutschera in 1905, was an orphan who was raised by an atheist, socialist, abusive uncle. She was told the Bible was a work of fiction, biblical teachings were false and was not permitted to attend church. As a student at the State Teachers’ College in Vienna, she accidentally attended a Palm Sunday church service…she thought she was seeing a concert. When Maria heard the priest speak, she was mesmerized and became interested in religion. Upon graduation, she entered the Benedictine Abbey of Nonnberg in Salzburg as a novice with the goal of becoming a nun. Just as in the film, Maria struggled with the strict rules and discipline while living at the Abbey. 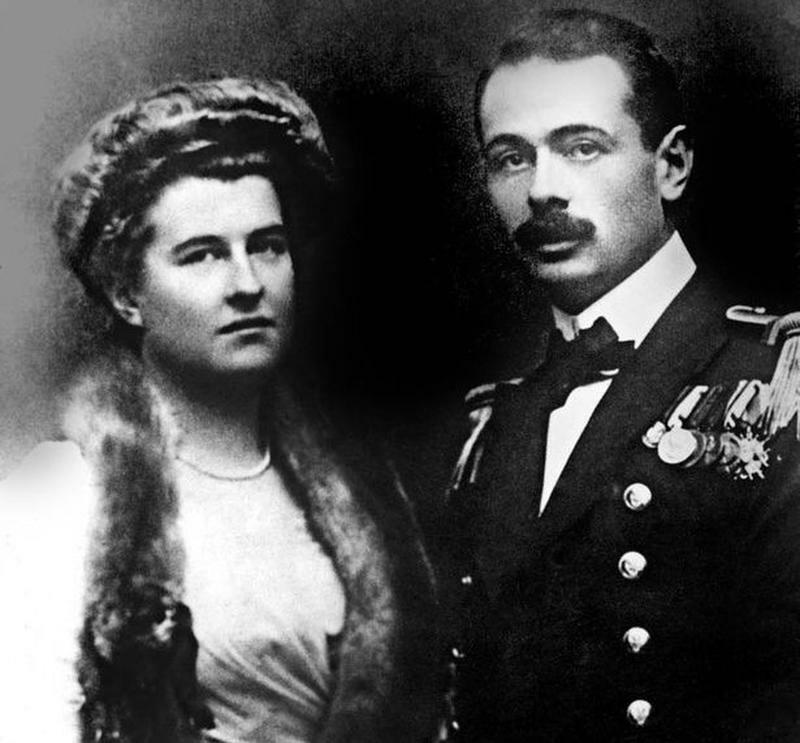 Georg Von Trapp with his first wife, Agathe. Like the movie explains, Georg Von Trapp was a widowed naval captain. Born in 1880, he married Agathe Whitehead in 1912. Whitehead was the granddaughter of the inventor of the torpedo, Robert Whitehead. 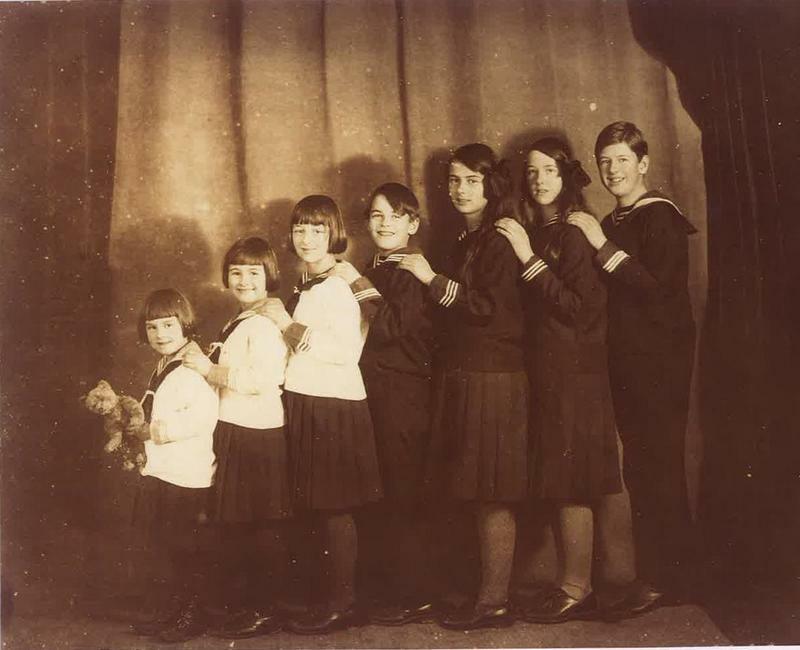 Georg and Agathe had seven children, but sadly, she died from scarlet fever in 1922. Georg was so haunted by memories of her that he sold his home and bought an estate in Salzburg. Maria was a Tutor, not a Governess. While at the Abbey, Maria’s health declined. She missed the open air and vigorous exercise she was accustomed to. When Georg requested a tutor from the Abbey, the mother superior thought Maria would be the ideal choice. She had experience as a teacher and leaving the Abbey would improve her health. 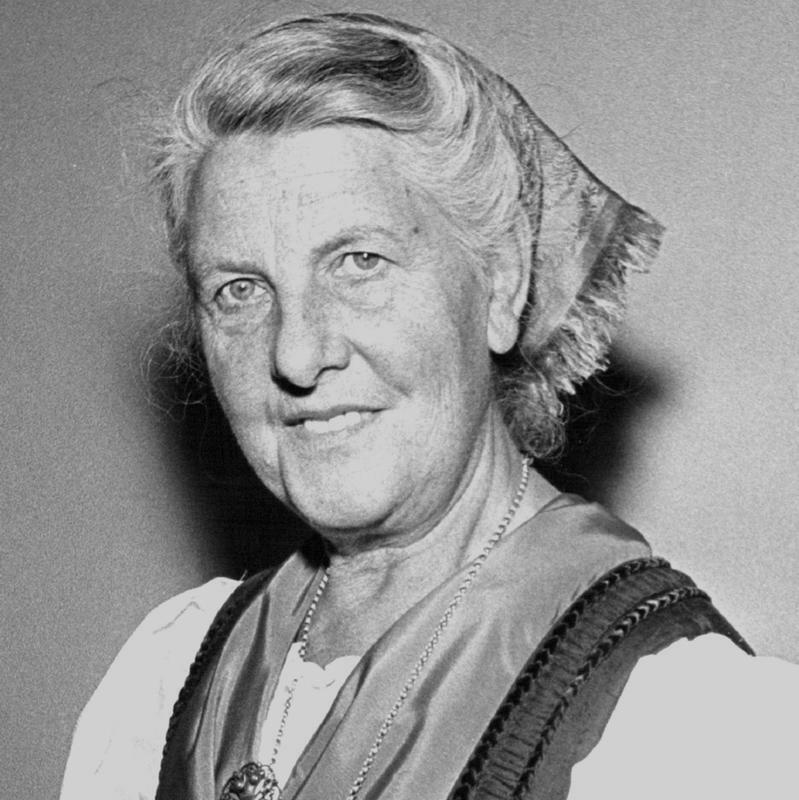 Unlike the character in the film, Maria was not hired to be a governess to all seven Von Trapp children…she was hired to tutor one of the children, daughter Maria who was herself recovering from scarlet fever. In The Sound of Music, Georg is portrayed as a cold and detached father who is a strict disciplinarian and forbad singing. In reality, Georg was warm, kind, and gentle. He was actively involved in his children’s lives and often engaged in musical pastimes with them. After the movie came out, Maria and the children were angry at how Georg was depicted. But the scriptwriters felt that having Georg’s character change from cold and unfeeling to loving and caring would help to illustrate Maria’s positive influence on the family. Charmaine Carr played Liesl in "The Sound of Music"
In The Sound of Music, the oldest Von Trap daughter is a teenager who is “sixteen, going on seventeen” at the time of the Nazi occupation of Austria. In reality, the Von Trapps did not have a daughter named Liesl. And the age is off, too. In order to be 16 in 1938, the year the Nazis invaded Austria, the daughter would have had to be born in 1922. But the oldest Von Trapp daughter was born nine years before that. The only daughter that might fit that time frame was the youngest daughter, Martina, who was born in 1921. Liesl isn’t the only fictitious Von Trapp child from The Sound of Music. Screenwriters changed the names and ages of all seven of the Von Trapp kids. Even genders were changed. 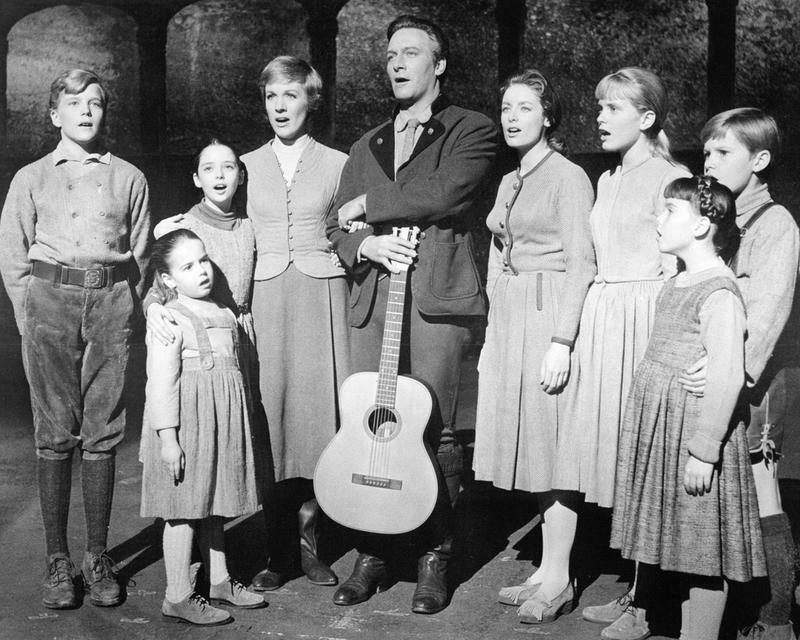 In the film, fans got to know Liesl, Friederich, Louisa, Curt, Brigitta, Marta, and Gretl instead of the real Von Trapp children, Rupert, Agathe, Maria, Werner, Hedwig, Johanna, and Martina. Oh, and there were three other kids that never even made it into the movie. After Maria and Georg married, they had three children, Johannes, Rosemarie and Eleonore. In The Sound of Music, Maria and Georg return from their honeymoon to Nazi soldiers in Saltzburg. But the couple was truly married in 1927…eleven years before they fled Austria. Maria said that she did not marry Georg for love. 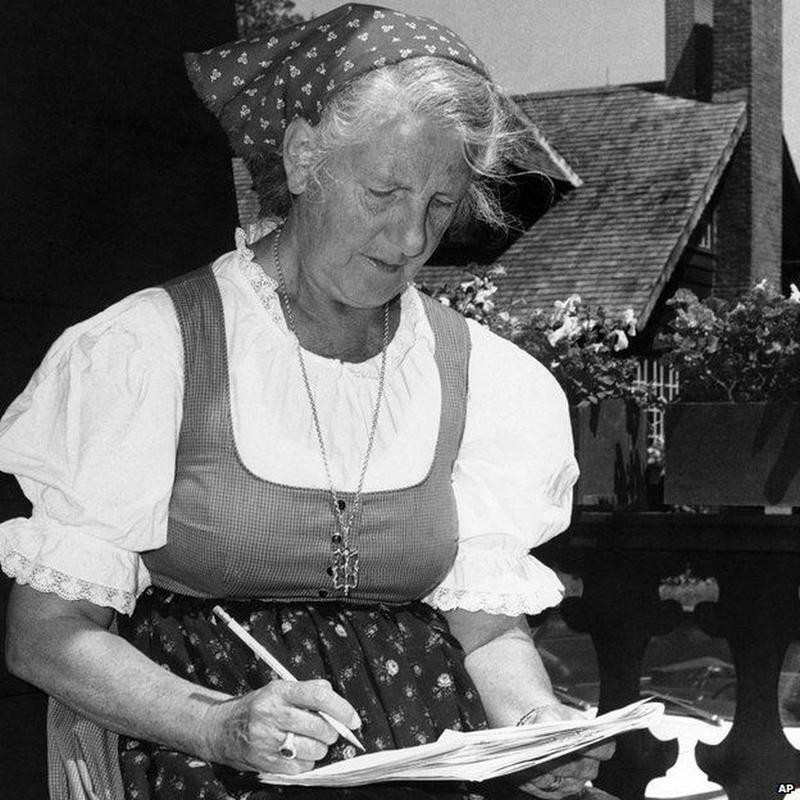 In her time at the Von Trapp house as a tutor, she grew to love all of the children. When Georg proposed to her, he asked her to become a second mother to the children. Maria felt compelled to marry him for the sake of the children. Most of the family wealth was lost during the 1930s when a worldwide depression led to bank failures. To earn money, the family decided to become professional performers. At first, Georg was reluctant to have his children on stage in front of strangers, but he agreed to tour across Europe after his family won first place in the Salzburg Music Festival in 1936. The Sound of Music shows the Von Trapp family dramatically escaping from Austria on foot, climbing over mountains to get to Switzerland. What really happened was much less dramatic. The family secured a touring contract to sing in America so they boarded a train and went to Italy. Once there, they made arrangements for passage to the United States. In the 1940s, the Von Trapp family bought a farm in Stowe, Vermont. When they weren’t touring and performing, they ran a music camp there. After Georg’s death in 1947, they opened the farm, which they named the Trapp Family Lodge, to guests. 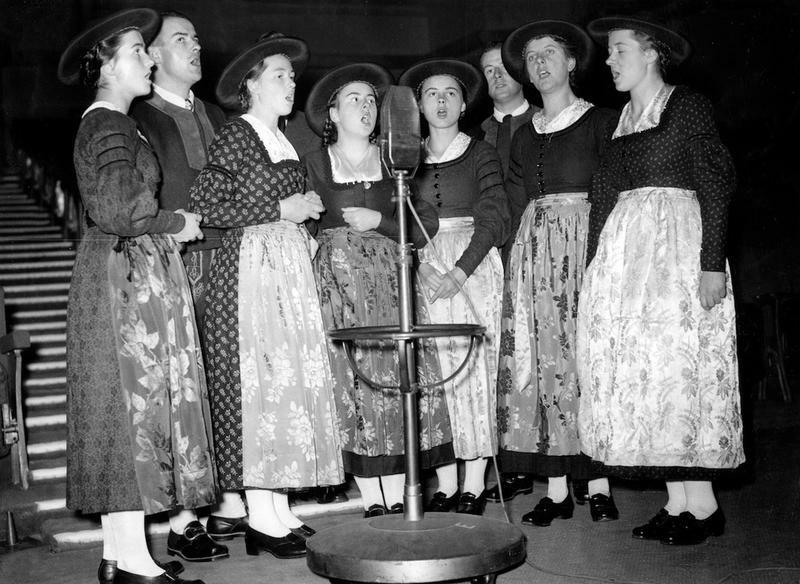 In 1955, they retired from performing as the Von Trapp Family Singers. The Trapp Family Lodge is still open today.